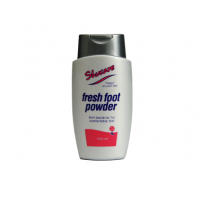 Size - 60 grams For hard working feet : Eliminate profuse odor conditions Keeps feet dry,.. Product Specifications & Features Cleans, protects, waterproof and softens the leather. .. 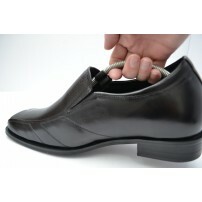 Perfect for Traveling and Storage Double Sided Perfect Angle for Sliding Feet Into Shoes .. 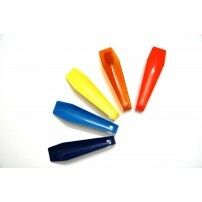 Plastic toe and heel section Full size front section Steel spring mechanism, Lightweight ..